I recently wrote about the case of Srijana Shrestha, a 32-year-old expat who lost her job in Qatar after telling her boss that she was pregnant. She is currently taking her former boss to court for unfair dismissal. Srijana contacted numerous Qatar newspapers about her situation, but none of them responded. This is why outlets like Doha News are vital in Qatar – we are the only journalists who will pursue these kind of stories, and without us, these cases go unreported. 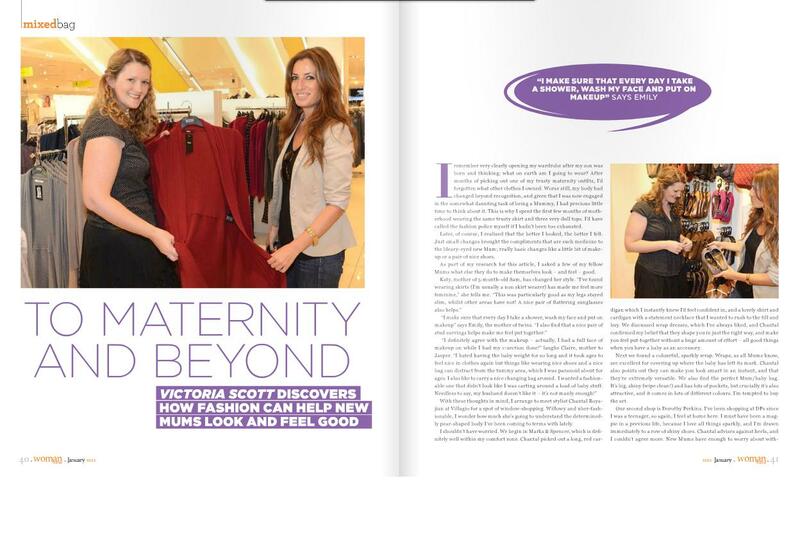 In this month’s Woman Today I explore how fashion can make new Mums feel good (or at least, make them look better than they feel!) The article includes my own experience as a frazzled Mum of a little one. Click here to read it.